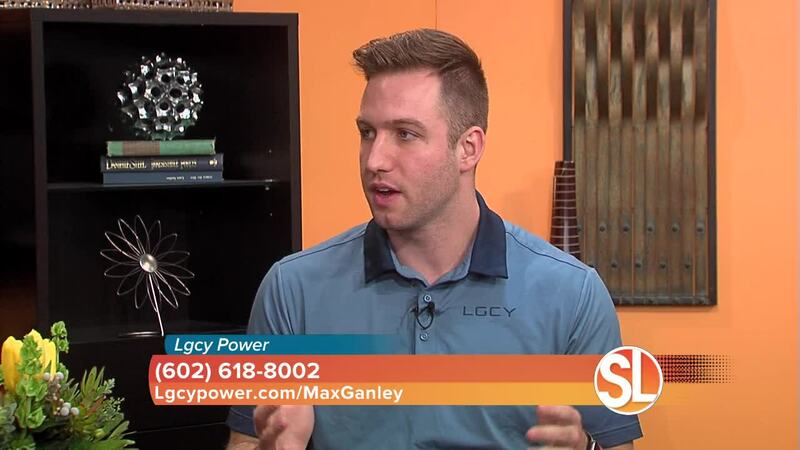 ((SL Advertiser)) Lgcy Power offers ways for you to save money on power. Sign up for Lgcy Power and receive a $350 credit. The offer is good for qualified APS homeowners.